However, when people did raise a concern or complaint, the majority (66%) found their issue was resolved quickly, it helped the service to improve and they were happy with the outcome. The research is being published today by CQC to mark the launch of their ‘Declare Your Care’ campaign. 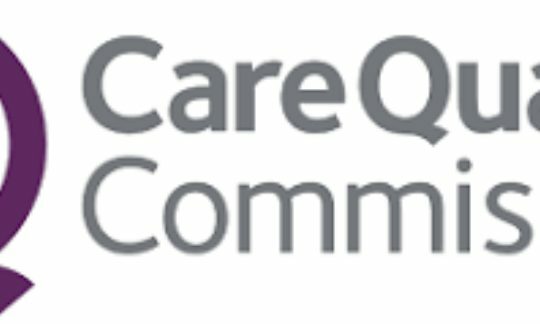 The campaign is encouraging people to share their experiences of care with CQC to support its work to improve standards of care in England. Journalists wishing to speak to the press office outside of office hours can find out how to contact the team here: www.cqc.org.uk/media. (Please note: the duty press officer is unable to advise members of the public on health or social care matters). know about poor care to inform the regulator to inform their inspection programme.